Technology is having a big impact on all sorts of industries and sectors right now. 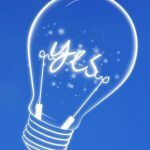 None more so than the healthcare industry, which is pushing ahead and using technology to improve how patients are treated. These technologies can improve congestion, make life easier for medical professionals and, of course, improve the care that patients receive. So, what are the key changes that are being made in the industry by technology at the moment? Read on to find out. Laser technology is used for all kinds of different purposes. 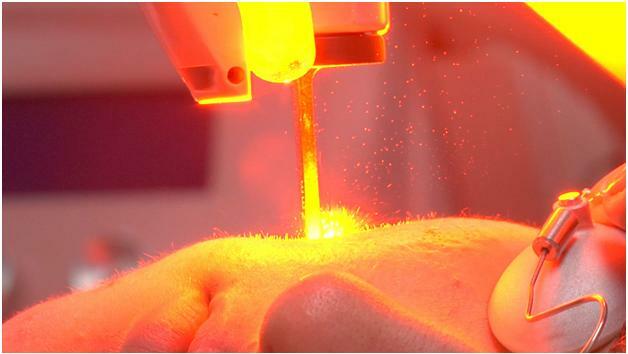 Whether it’s hair removal or treatment for serious conditions such as cancer, laser technology can be used. There are many other uses too. It’s one of those treatments that has only burst onto the scene in recent years, and its use is continuing to expand and grow. In the years ahead, more and more patients will find that their problems are addressed and solved by the use of laser technology. As it’s a new development and technology, professionals are still learning new things about it all the time. Who knows where it could head in the future? 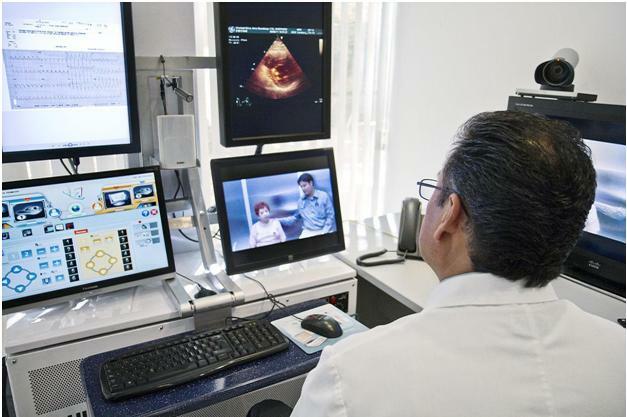 Telemedicine refers to the ability of doctors to diagnose problems remotely. This means patients can speak to their doctors no matter where they are. For people who lead busy lifestyles, this is a pretty big deal. This ultimate telemedicine guide might be able to tell you more about how it all works and how you can take advantage of it. In the future, it’s believed that more and more people will start to take advantage of this. It should benefit doctors as well as patients, so everyone’s a winner. Of course, not every condition can be diagnosed remotely, but some can. Ingestible sensors are very interesting developments in healthcare technology. They can be used in various ways. For example, the sensors can be attached to pills because they’re very small. They can then tell a patient whether or not they have taken their medication for that day. People forgetting to take their medication is a big problem, and it can cause all kinds of things to happen to their health. The other way in which ingestible sensors can be used is to get a snapshot of how your insides are working and functioning. Rather than taking invasive action to see what is going on inside a person, these sensors can be used. Robotics are developing at an incredible rate, and they’re now starting to be used by healthcare professionals. They are being used in surgical operations, as well as in situations where patients need a simple checkup. 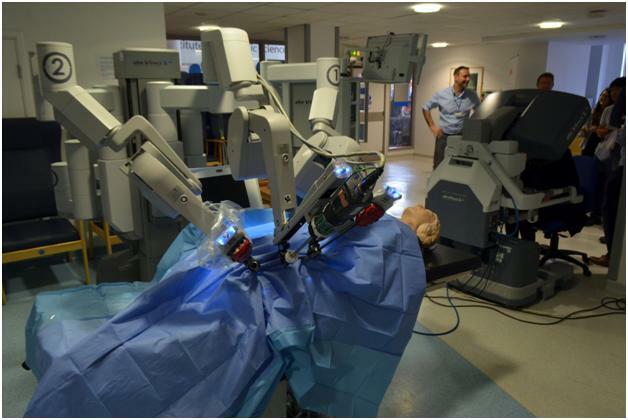 Robots can offer the precision to make surgical procedures swifter and safer. They can also reduce the length of recovery time that a patient needs to take after an operation. Robots might even be able to carry out checks on wards in the future, which would be a huge advancement in hospitals. Whatever happens, robotics definitely have a future in health care.